The EPP/Post Secondary Planning Committee coordinates and plans the schedule of Educational Planning Programs generally occurring in September and October each year. 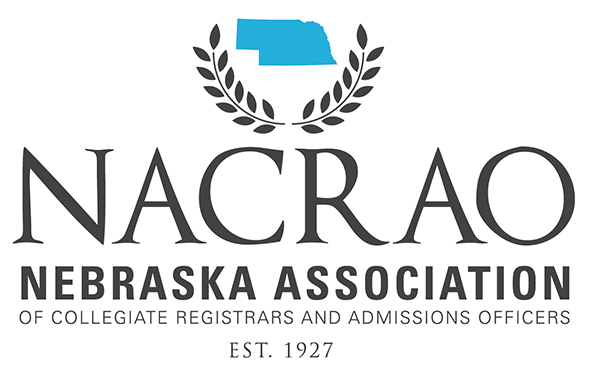 Committee members have direct contact with high school counselors as events are approved or denied for inclusion on the NACRAO Master Calendars. Members may also be asked to serve as hosts at area receptions held throughout the EPP travel period.